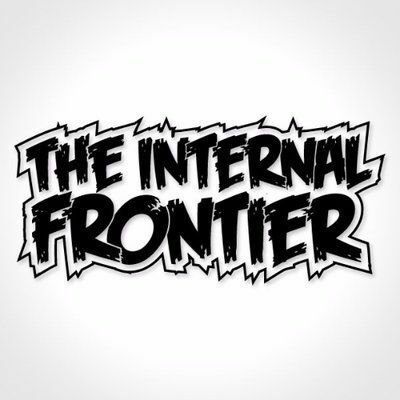 The Internal Frontier is a polished indie/pop project emerging from the D.C. area that combines mainstream rock and indie flavors to make a unique sound of it's own. After their first ep release titled 'Chaos to Clarity' in Nov of 2015, the band released it's follow-up, self titled ep in 2016. Stay tuned for a lot more from these guys.